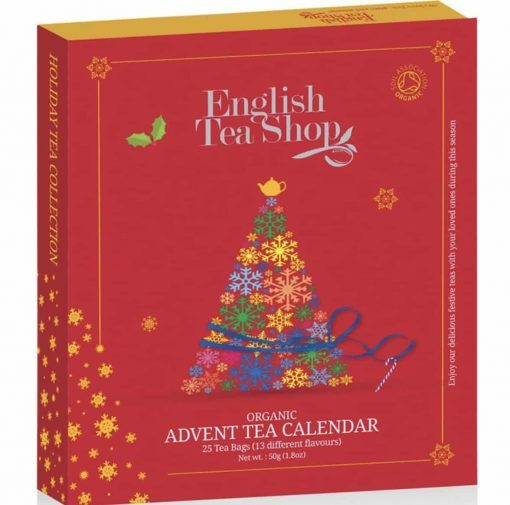 The perfect advent calendar for tea lovers! Sip away at 25 beautiful organic tea and tisane sachets with 13 different festive flavours to try in the countdown to Christmas. 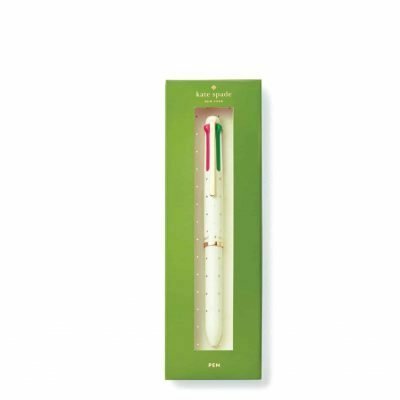 The English Tea Shop teas are 100% certified organic with No nasties, no chemicals – just the indulgence of natural, organic taste bud tingling tea . 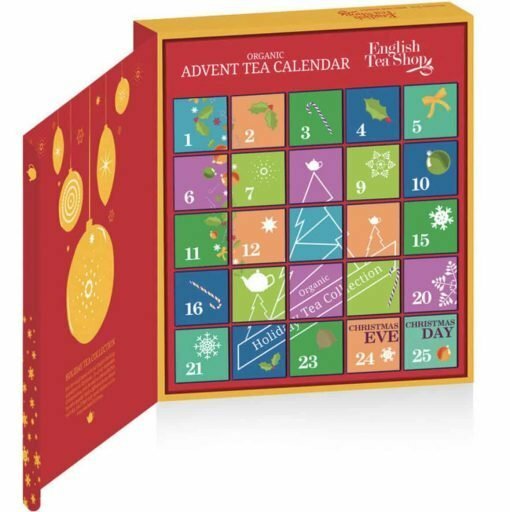 The beautifully designed book-shaped advent calendar includes 25 festive flavoured organic teas. 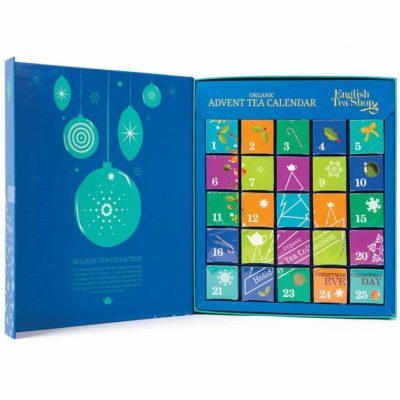 This advent calendar could also make the perfect Christmas gift for teachers, grandparents or any tea-loving friends! Let your teacher know they are the best with this sweet-smelling soap. Soap bar 150g. 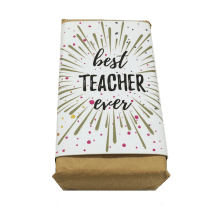 Pair up with our matching best teacher ever coffee mug and soap bar. 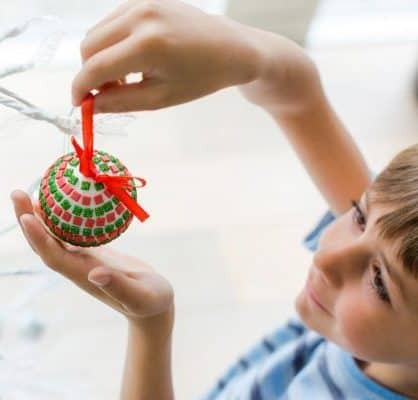 Give a gift that will grow and flourish! 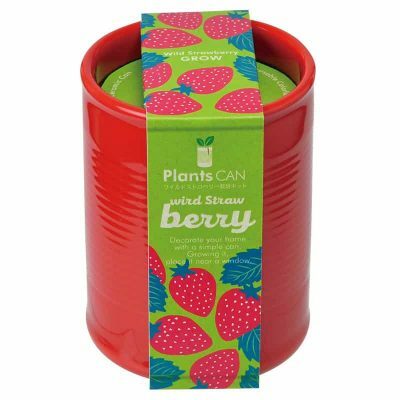 This plant can has everything you need to grow a beautiful wild Strawberry plant and can be placed on a window sill or outdoors. 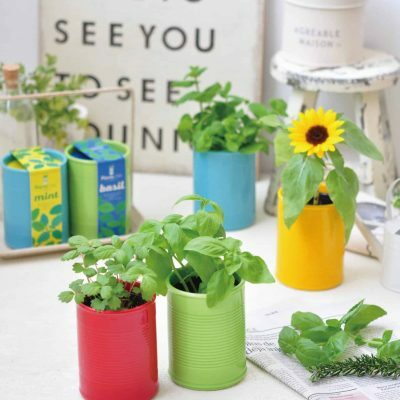 The wild Strawberry plant will grow both fruit and flowers and makes a wonderful gift. 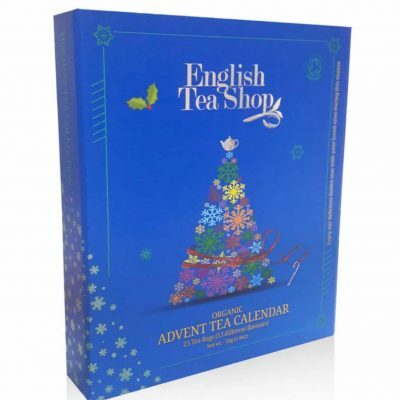 PRE-ORDER FOR DELIVERY IN NOVEMBER The perfect advent calendar for tea lovers! Sip away at 25 beautiful organic tea and tisane sachets with 13 different festive flavours to try in the countdown to Christmas. The English Tea Shop teas are 100% certified organic with No nasties, no chemicals - just the indulgence of natural, organic taste bud tingling tea . The beautifully designed book-shaped advent calendar includes 25 festive flavoured organic teas. Festive tea flavours include White Tea Lychee Cocoa, Post Festival Cleanse Me, Chai Immune Boost, Energise Me for Holiday, Unwind me for the Season, Peppermint Melon, Moroccan Spice, Oolong Lemon Raspberry, Christmas Cake, Coconut Chai, Black Tea with Honey & Melon, White Tea Coconut & Passion Fruit, Candy Cane This advent calendar could also make the perfect Christmas gift for teachers, grandparents or any tea-loving friends...or indulge in one for yourself!